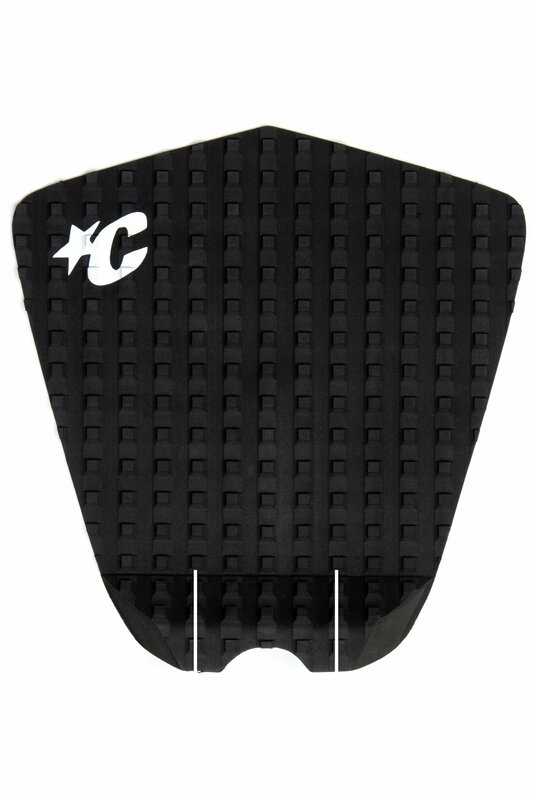 The One Piece Pro traction pad is perfect for surfer that wants an economical price but does want to scimp on premium materials and features. Revised modern outline, 7mm teardrop arch, 28mm Ramp Kick and simple tonal design. 3M Adhesive backing and the exclusive lightweight premium EVA formula.